The Anthony Hopkins poster for Noah. 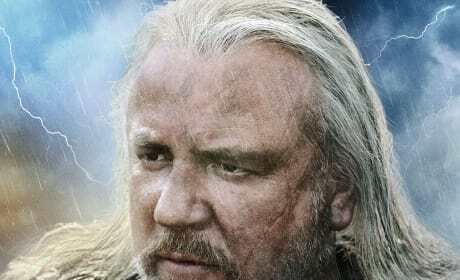 Darren Aronofsky directs the biblical epic starring Russell Crowe. 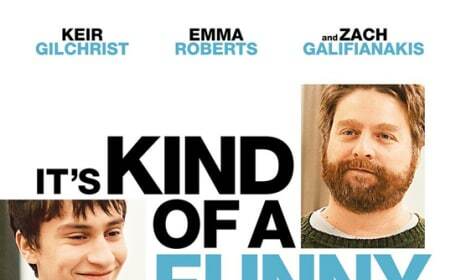 Theatrical poster for It's Kind of a Funny Story, starring Zach Galifianakis. Man, the costumes in this movie are ridiculously good! I never would have guessed that was Owen Wilson! 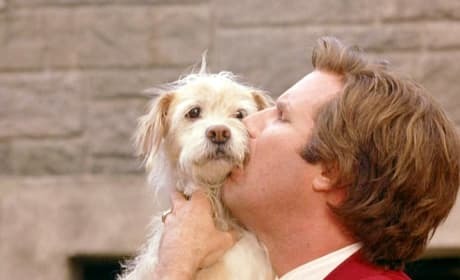 Baxter and Ron Burgundy are reunited in Anchorman. 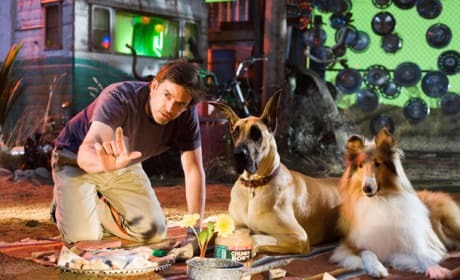 Is there a more lovable dog in a comedy? 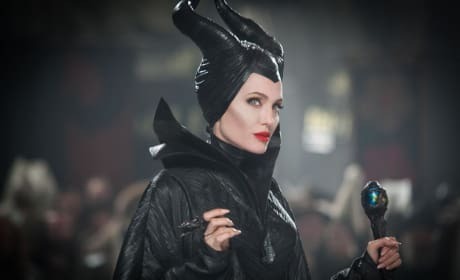 Angelina Jolie stars as the evil Maleficent. The Sleeping Beauty villain gets a close-up. 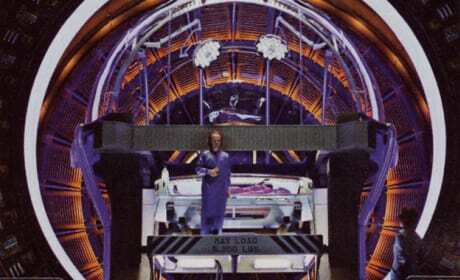 Hector Hammond (Peter Sarsgaard) inspects the body of alien Abin Sur. In this scene from Extract, Jason Bateman's Joel opens up to his friend, played by a bushy-faced Ben Affleck. 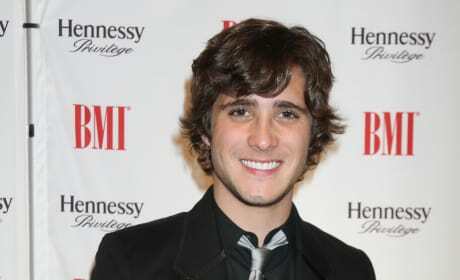 Diego Boneta at the 2011 BMI Latin Awards took place at the Bellagio hotel and casino in Las Vegas. 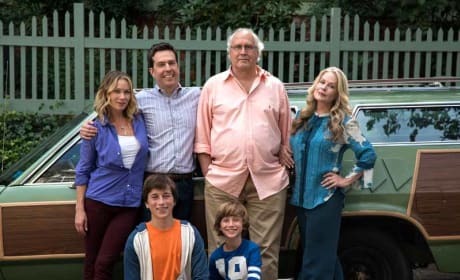 Vacation features Ed Helms as Rusty Griswold and Chevy Chase back as Clark Griswold. The Griswold's are taking another vacation. 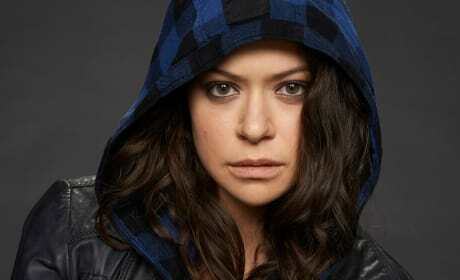 Tatiana Maslany in Orphan Black. We think she would make a great Lara Croft. 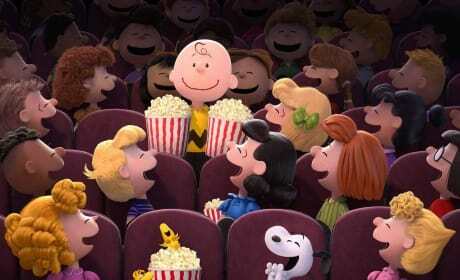 The entire Peanuts gang appears in the latest still from their big movie. The Peanuts Movie lands November 6, 2015. 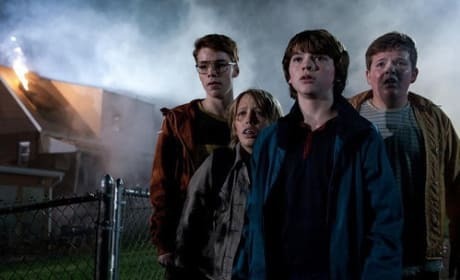 Super 8 lands on our top 10 of the year so far. J.J. Abrams directs as Steven Spielberg produces Super 8.